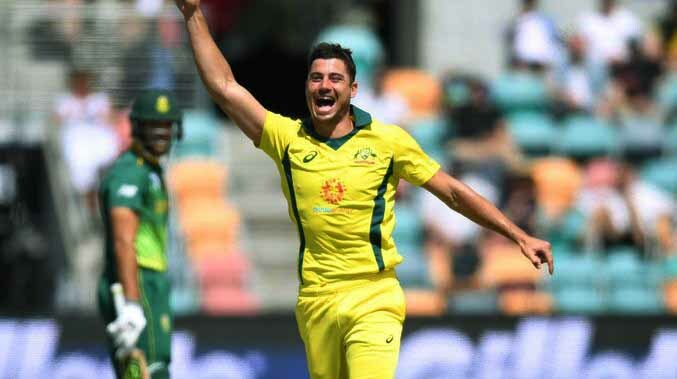 Australia allrounder Marcus Stoinis has credited Indian Premier League (IPL) for fast-tracking his career. Australia allrounder Marcus Stoinis has credited Indian Premier League (IPL) for fast-tracking his career thanks to the experience of rubbing shoulders with in international superstars of the likes of AB de Villiers and Virat Kohli. Stoinis was signed by the erstwhile Delhi Daredevils (now Delhi Capitals) during IPL 2016 but failed to get a game before moving northwards to Kings XI Punjab (KXIP). Since then, in 19 matches, Stoinis has score 262 runs and taken 13 wickets. “For me the IPL has literally been career changing,” Stoinis was quoted as saying by The Age. 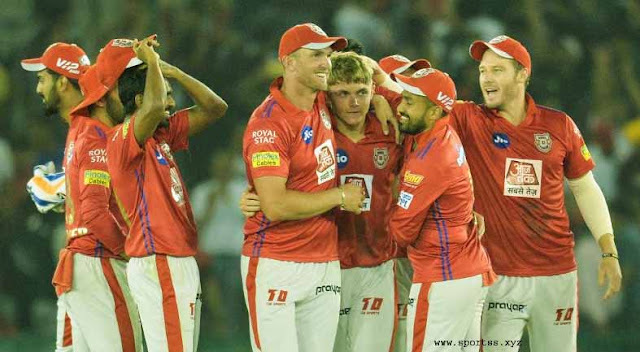 “I first went there to Delhi (Daredevils) about four years ago, I had Gary Kirsten as coach, I played with guys like Quinton de Kock and Yuvraj Singh. I remember having a beer with AB de Villiers after we played Bangalore. “It just opens up a thousand more doors and ideas you didn’t have, things you had never thought of or learned, just the way you thought about the game, Indian conditions, playing spin. People talk about the money, but what it did for my cricket, it’s accelerated my growth tenfold,” Stoinis recalled. For Stoinis, former South Africa international AB de Villiers is the best in the business alongside Jacques Kallis. “I was about 24 or 25 at the time and AB was at his absolute peak and someone who I think is the best cricketer. In my eyes it’s him and Jacques Kallis. AB’s stats might not have been as good in terms of averages, but the way he took the game forward, his innovations, all those things, they can’t be measured on an Excel spreadsheet,” he said. For IPL 2019, Stoinis was traded by KXIP to Royal Challengers Bangalore (RCB) where he will play under Kohli and take the field with De Villiers. “AB and Virat will be the two I’ll be spending my time with and getting as much gold as I can from them in terms of knowledge,” Stoinis said. For Australia, the 29-year-old has played 24 ODIs and 17 T20Is and came close to making his Test debut during recent 2-0 clean sweep of Sri Lanka. He’s hopeful of donning the Baggy Green in the Ashes series that follows the ICC World Cup 2019. “The way I see it, it’s been a lifelong dream to play Test cricket for Australia, especially in an Ashes series. I feel like hopefully the stars are aligning in terms of me making my debut against England in their home series after a World Cup. It would be pretty special. But that’s getting ahead of myself,” he said.